Candidates must possess at minimum a Master’s degree in Instructional Design, Educational Psychology, Organizational Development or related field from an accredited college or university, and have at least two (2) years of related managerial experience. 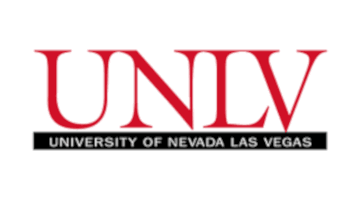 UNLV is a doctoral-degree-granting institution of approximately 31,000 students and more than 3,900 faculty and staff that is classified by the Carnegie Foundation for the Advancement of Teaching as a research university with high research activity. UNLV offers a broad range of respected academic programs and is on a path to join the top tier of national public research universities. The university is committed to recruiting and retaining top students and faculty, educating the region’s diversifying population and workforce, driving economic activity through increased research and community partnerships, and creating an academic health center for Southern Nevada that includes the launch of a new UNLV School of Medicine. UNLV is located on a 332-acre main campus and two satellite campuses in Southern Nevada. Next What Is An AI Virtual Assistant And How Can It Benefit The L&D Field?